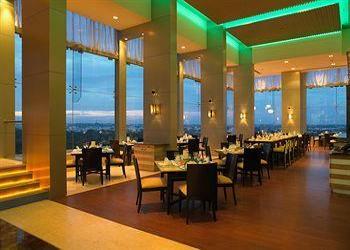 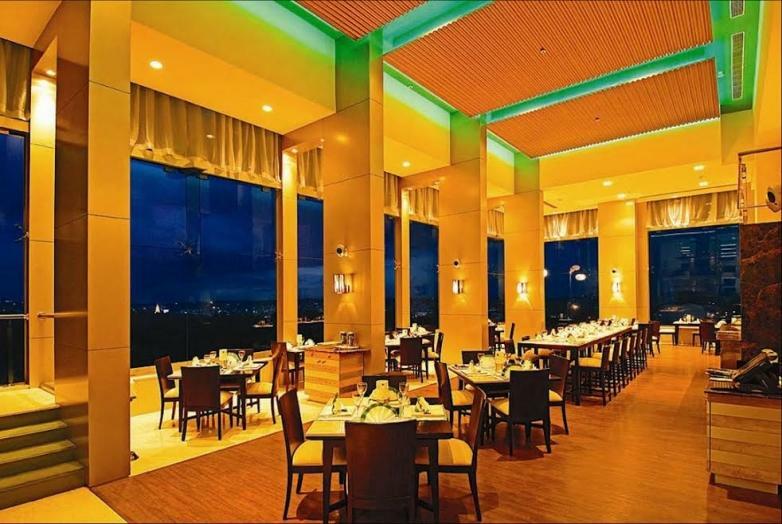 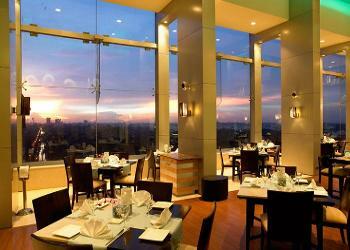 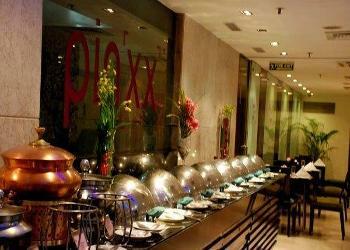 Royal Orchid Central is a 4.0 star rated premium-banquet-hall, located at mg-road. 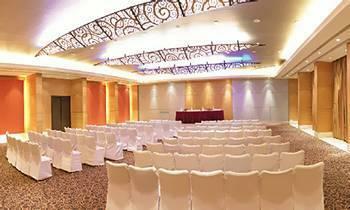 This premium-banquet-hall houses 130of halls that can host wedding-reception, business-events. 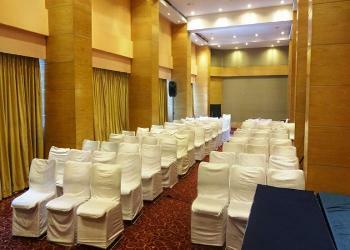 Royal Orchid Central can host upto 20 guest to 130 guest in theatre style seating. 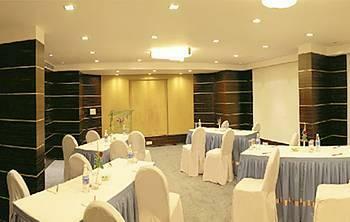 For more information Contact Venue Manager at 08039514951 Extn: 129#.